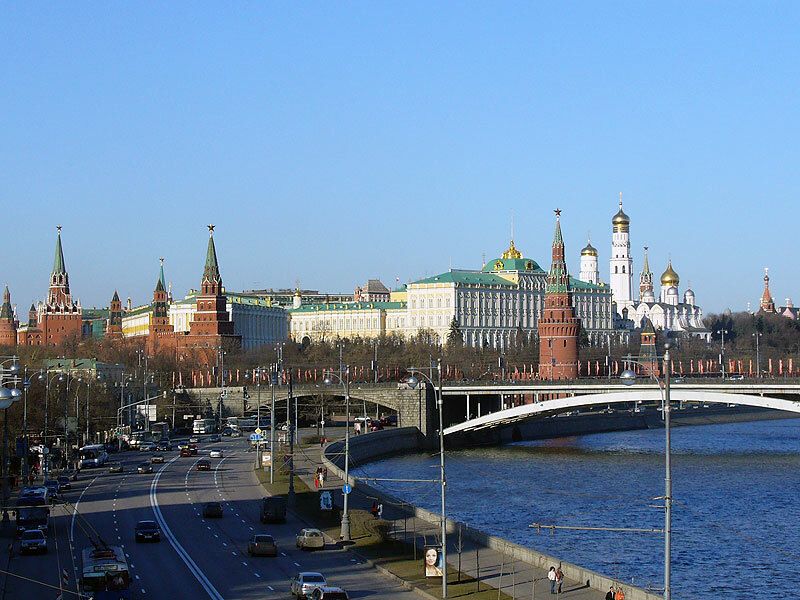 Moscow is the capital of Russia, and the country's economic, financial, educational, and transportation centre. It is located on the Moskva River in the European part of Russia (being also the Europe's biggest city). The world-famous Moscow's museums and galleries with their collections, are some of the largest and most important in the world. It is the site of the Red Square and Kremlin, which now serves as the ceremonial residence of the President of Russia. One of the most notable art museums in Moscow are: the Tretyakov Gallery, Pushkin Museum of Fine Arts, the State Historical Museum of Russia etc. Moscow is also the heart of Russian performing arts – there are more than ninety theatres (Bolshoi Theatre being the most famous) and more than twenty concert halls. The sites of interest can hardly be listed briefly – Ivan the Great Bell Tower, The Grand Kremlin Palace, the Cathedral Square etc.